The focus of our first segment was on Alexander Osterwalder’s Business Model Canvas – how and why he created it and how startups and large companies are using it to search for repeatable, scalable business models. Alexander Osterwalder co-founded Strategyzer, a software company specializing in tools and content for strategic management and innovation. He is also author of the international best-seller Business Model Generation, and inventor of the management tool, the Business Model Canvas, used by companies like Coca Cola, GE, and LEGO to design, test, build and manage their business models. What’s the Business Model Canvas? 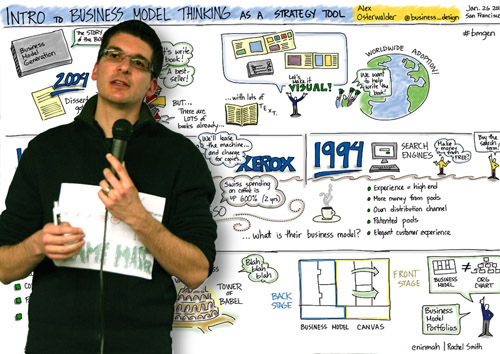 Why Do Big Companies Use the Business Model Canvas? What Are the Surprises When You Work With Big Companies? 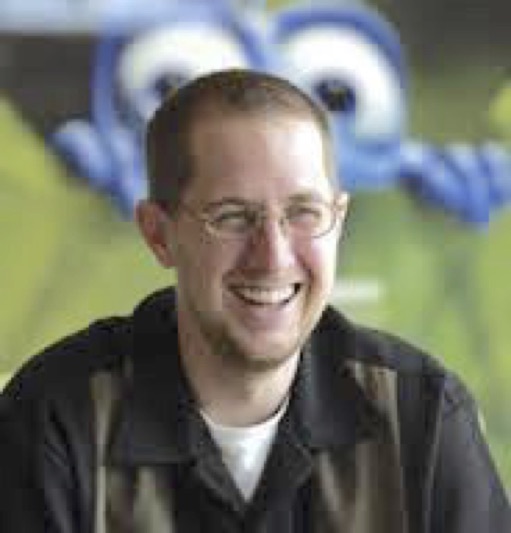 In our second segment, we’ll talk with Oren Jacob, former CTO of Pixar, now co-founder and CEO of ToyTalk. Oren talks about what it was like to leave Pixar, where he worked for more than 20 years, to launch a new business. He offers a candid look at the trials of being a startup founder, including what happens when your product doesn’t work as you thought it would. What Was Value Proposition Design? What Happens When the Product Doesn’t Work? How Do You Handle a Pivot?